Bread appeared in -8000 BC and has been at the base of our diet for several centuries. From this prehistoric flatbread to a fluffy, grocery store loaf, bread participated in all the revolutions and was the privileged witness of humanity’s history. With bread came a thousand-year-old traditional profession; the baker or “talmenier” as they were called in the Middle Ages. In our own way, we are proud to participate in the enduring history of bread in all its various forms and to be part of its evolution through our ingredients. Our product range extends to all the ingredients needed for traditional bakery preparations. 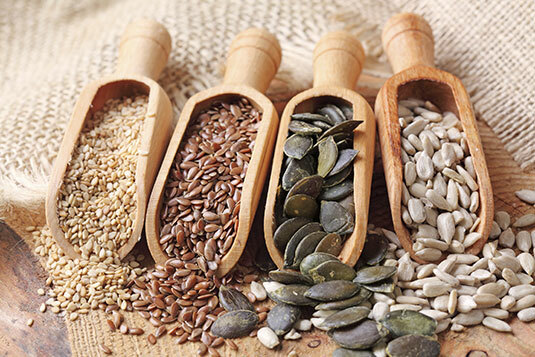 Several types of flour and bakery seeds such as sesame, sunflower and flax seeds are available, as well as yeast and improvers. 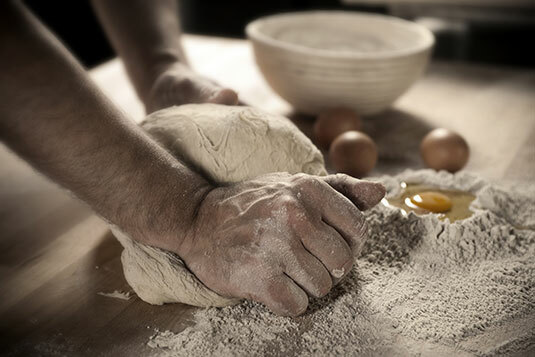 To meet your needs when working the dough, we offer high quality bread improvers designed to optimise the functional characteristics of bread. 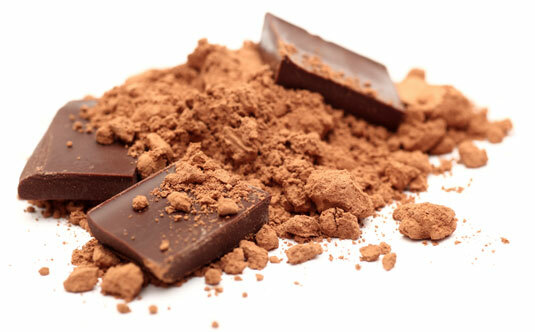 • Improves the volume, appearance, taste and freshness of the finished product. One of our flagship ingredients, the instant dry yeast of the Mauripan brand, well-known in Mauritius for its incomparable quality. 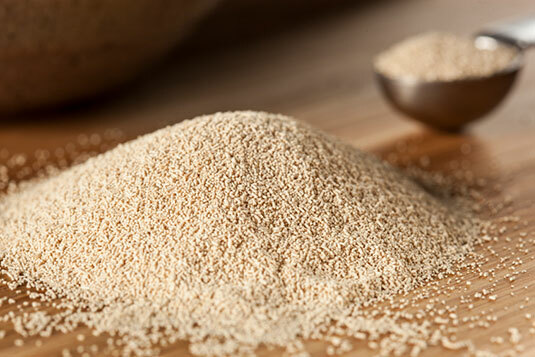 This yeast is guaranteed without GMO, certified Halal and Kosher. • Storage: 2 years at room temperature. Bread seeds are very appreciated not only for their great taste but also for their nutritional value and beneficial effects on the health. 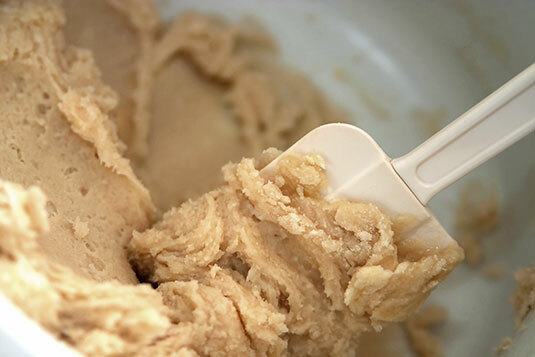 They are easily incorporated into the mixture during kneading, when the bread is prepared. You can choose from a variety of specific types of seeds or simply get our mix seeds packs. We offer a large range of bakery mixes and premixes that only require the addition of some standard ingredients to obtain an end-product. Available as ready-to-use or concentrated form, all these mixes are must-haves to achieve your production’s targets in the best possible conditions. A packaging type specifically created for industrial production make them simple and easy to store and use. Our selection of bakery premixes is available in 5 kg, 10 kg, 12,5 kg and 25 kg, depending on the type of premix. Premixes are essential for the making of everyday breads: loaves, Parisian baguettes, extra-long loaves, sandwich loaves and bread rolls. Our mixes are handpicked with great care to offer you unparalleled quality for your finished products.They are available in 5 kg, 12.5 kg and 25 kg.